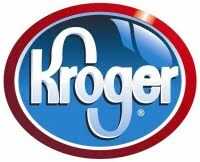 Here are your Kroger Cincinnati deals for this week thanks to Savings Life Style. Make sure to load up your Cellfire coupons onto your Kroger Card. Click here for the rest of the Kroger Cincinnati Match Ups.